Do you like Hyper Doods? Share it with your friends. 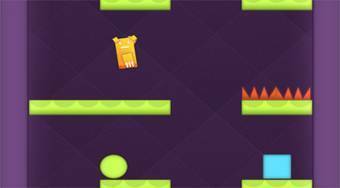 Hyper Doods - move with the yellow creature over the platforms, avoid various obstacles and pitfalls and try to get as deep as possible.